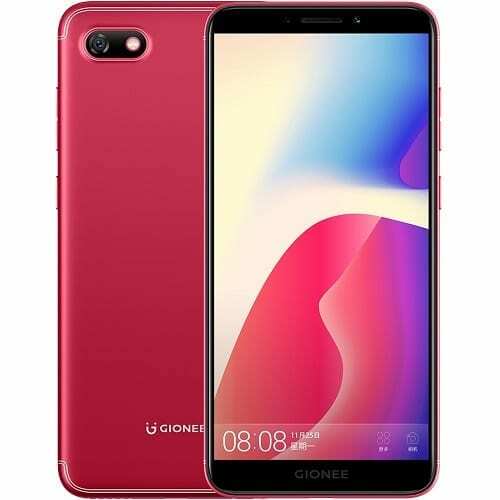 It is very important a phone looks good even in the budget category and the Gionee F205 does not disappoint. The smartphone features rounded edges, solid build and impressive aesthetics. Also, the back panel is crafted in a way that makes it seem as if there’s a dual camera on the smartphone whereas there’s not. With respect to capturing pictures, the Gionee F205 is equipped with low-tier camera setup. We have an 8MP rear camera with flash and a 5MP front camera also with a flash. The Gionee F205 is available for sale mostly in India but you can get yours in various online stores and selected smartphone outlets. 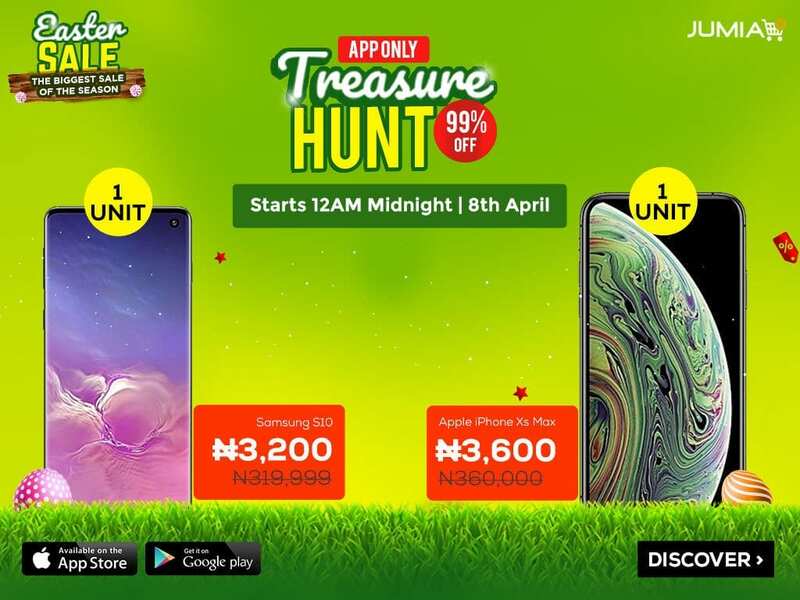 Gionee F205 goes for about 55, 000 Naira based on your location and the deal.